A&R Worldwide was instrumental in helping garner Adele's first broadcast media support in the world (pre-signing) outside of the U.K. for her demo songs, as well as introducing Adele to a number of key record labels and executives outside of the U.K. A&R Worldwide helped orchestrate Adele's first ever radio interview in N. America in 2007 prior to her signing. 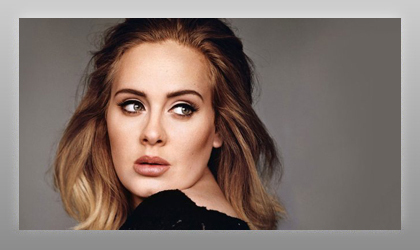 A&R Worldwide received Adele's demos from her agent Barry Dickins (ITB) in the summer of 2007, and presented her material to many U.S. labels and agents prior to her and her manager Jonathan Dickins' first U.S. visit (pre-signing). Adele was also tipped in the A&R Worldwide newsletter in early 2007, by her now agent Lucy Dickins (ITB) prior to her recording and/or publishing deals worldwide, which furthered music industry interest in Adele.